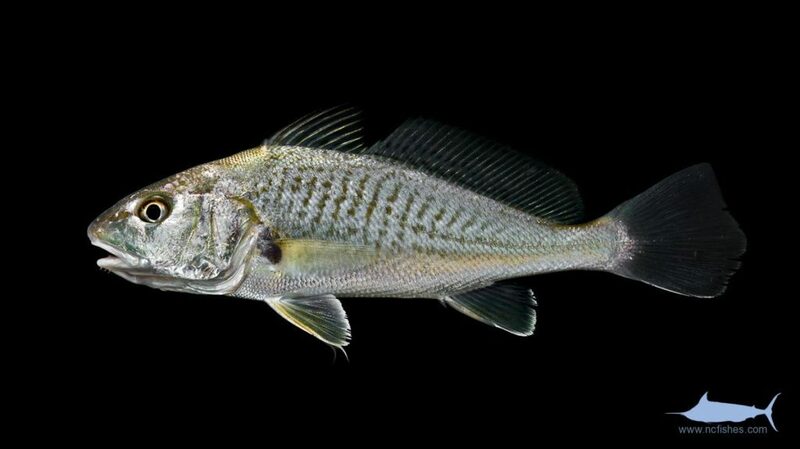 The Scianidae consists of 66 genera and 283 species, colloquially known as the “drums”, and the “croakers”. 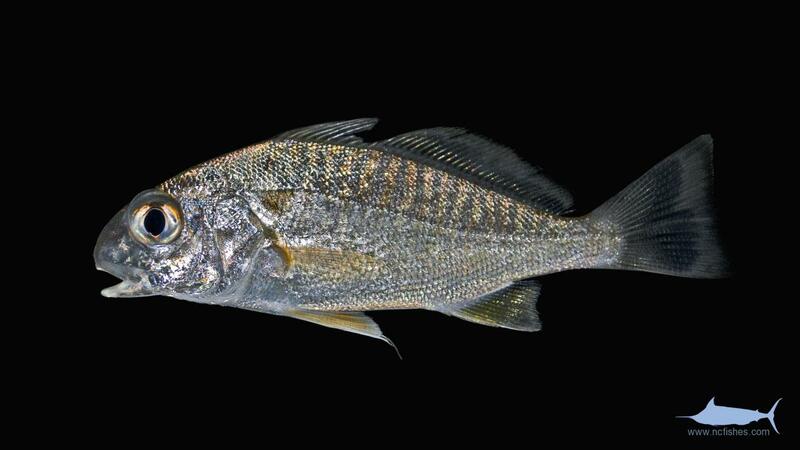 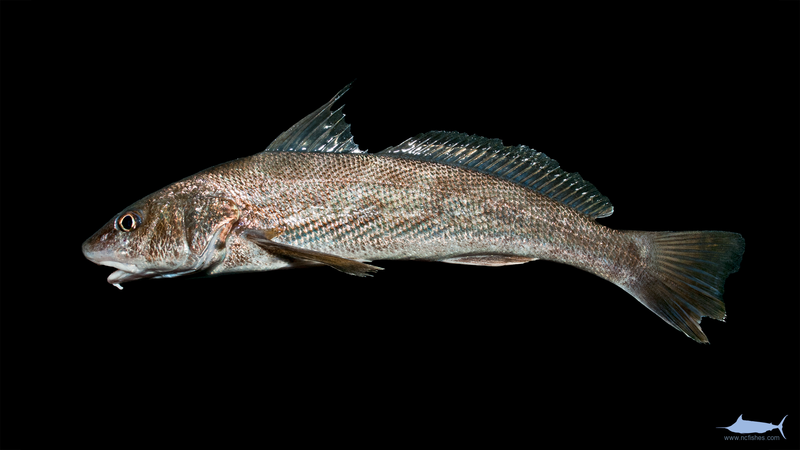 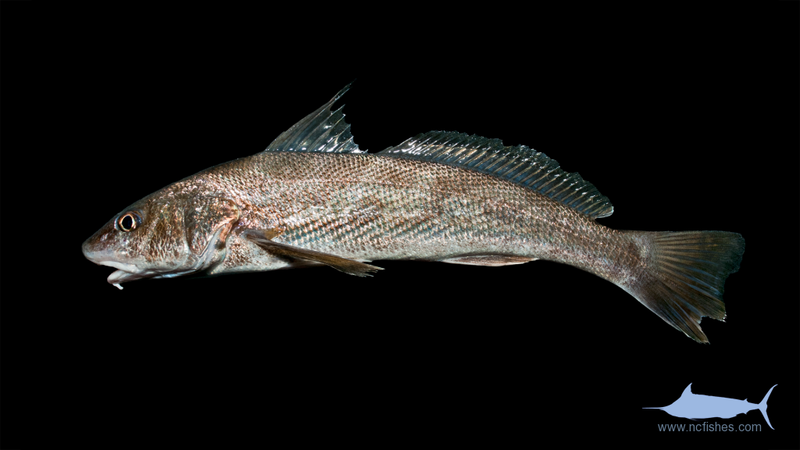 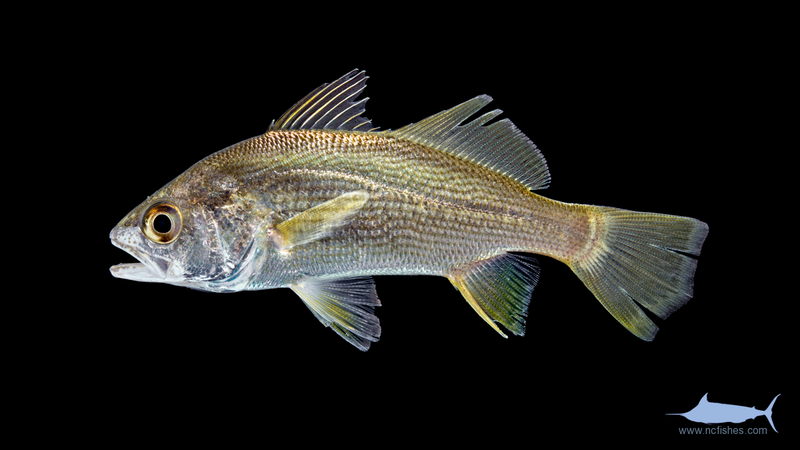 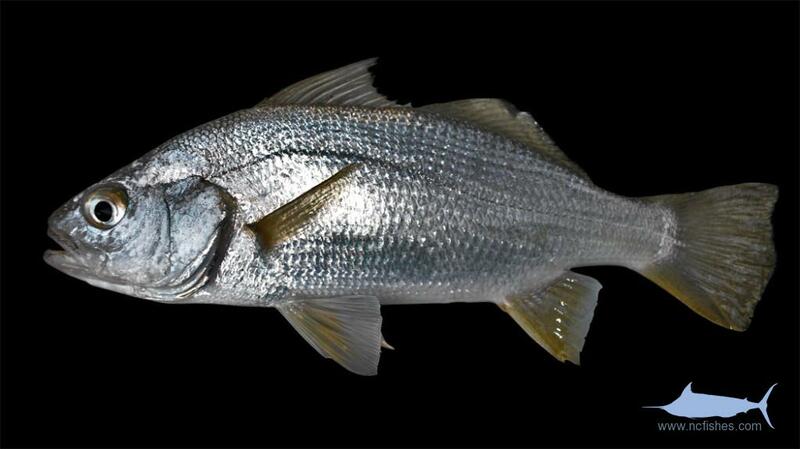 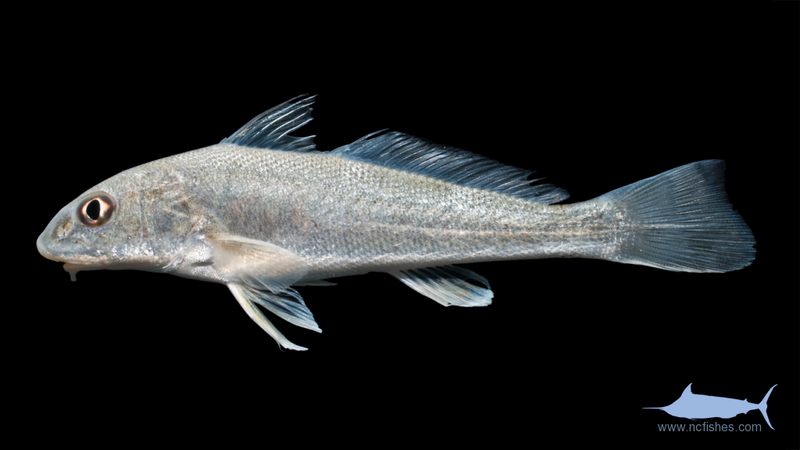 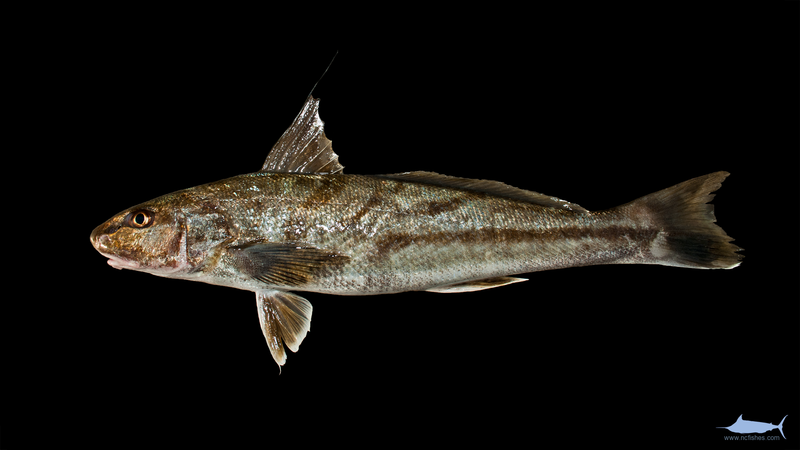 Sciaenids inhabit both fresh and saltwater, with only one freshwater species in our area. 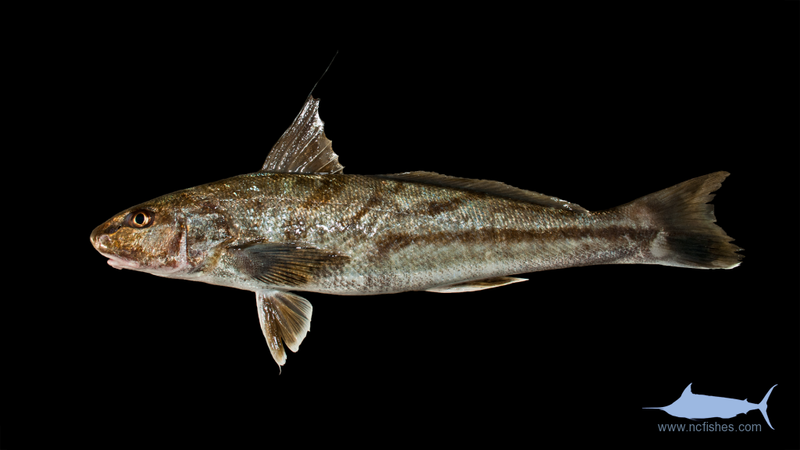 These fishes are targeted by both commercial and recreational fishermen, and make up a large percentage of the global fisheries yearly take. 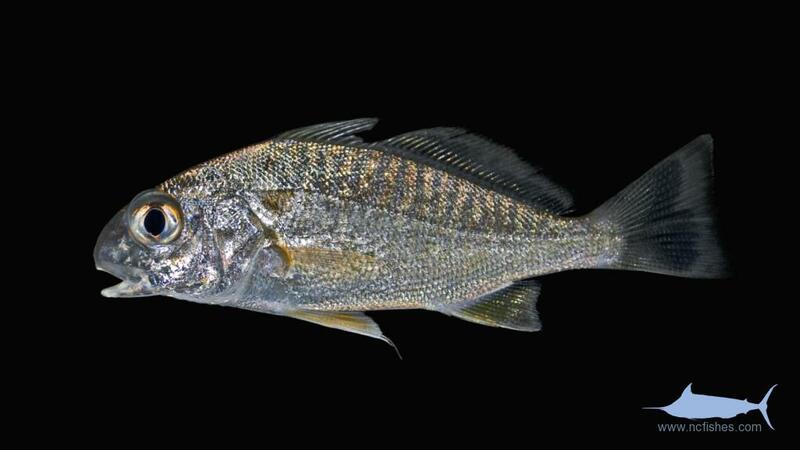 Sciaenidae by Fishes of North Carolina is licensed under a Creative Commons Attribution-NonCommercial-ShareAlike 4.0 International License.